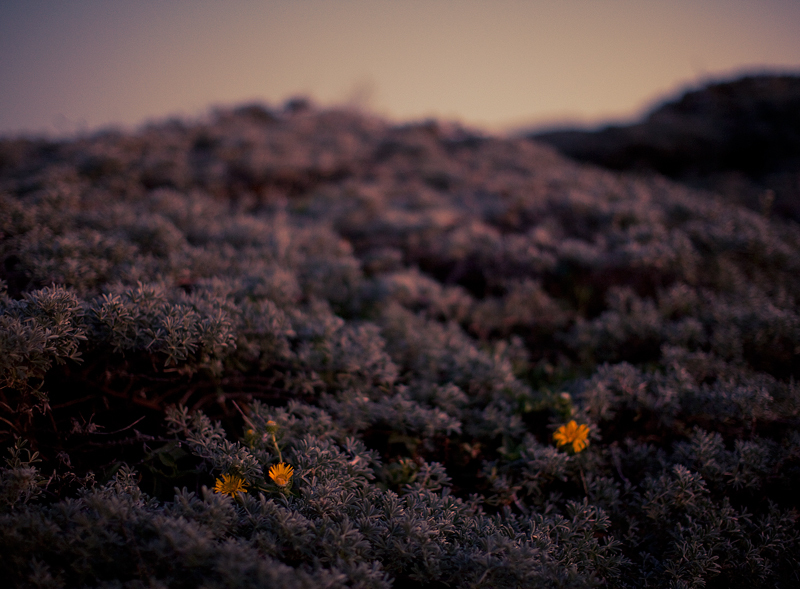 more from a drive to point reyes at sunset, shot with a 50mm in 50mph winds, strong enough to make the grass whistle. 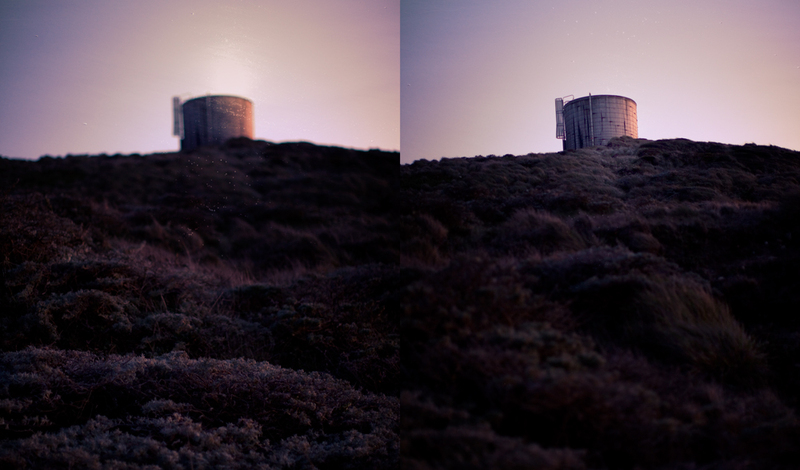 you'll notice in the last one 1.2 is a bit shallow for portraits - one eye is in focus, and the other sits just beyond. it takes a considerable amount of concentration to nail the focus in candid shots, though it's a great lens for natural light.